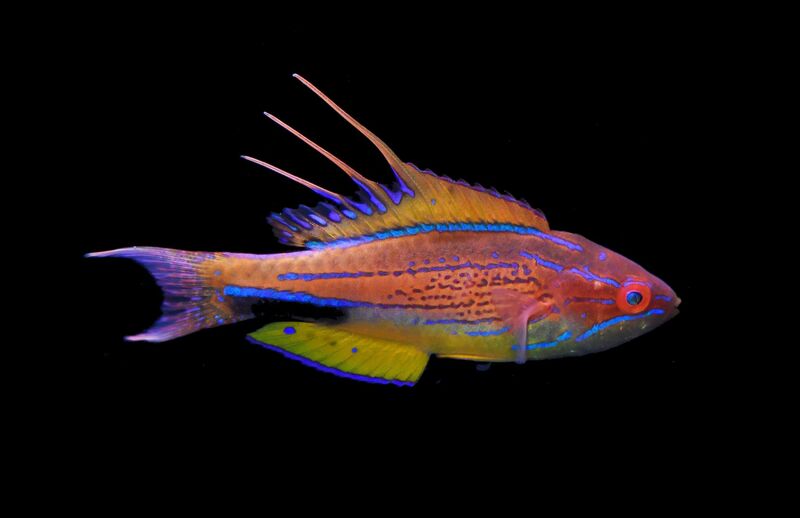 Cairns Marine recently opened a new collecting outpost in Darwin and set off on their maiden voyage out to the same shoals that brought us the Monsoon Fairy Wrasse (C. hygroxerus) back in 2016. 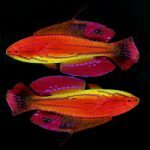 These same reefs are likewise home to large numbers of the undescribed Banda Fairy Wrasse, but, to everyone’s great surprise, intermingled amongst these were a precious few C. randalli. In total, just three specimens were collected from these seething labrid swarms, at depths ranging from 15-40 meters. It’s too soon to say whether there is actually a resident population of this species anywhere near Darwin or if these were simply waifs from further west. 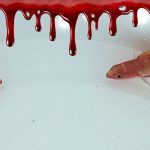 Aquarium collecting has been ongoing in this area for many years now, and these are the first specimens to ever appear. This might suggest that they’re a one-off occurrence here, similar to how Black Tangs and Nahacky’s Angelfish occasionally find themselves in Hawaii. In general, the currents around Northern Australia flow in a westerly direction, limiting the spread of Australia’s endemic species. 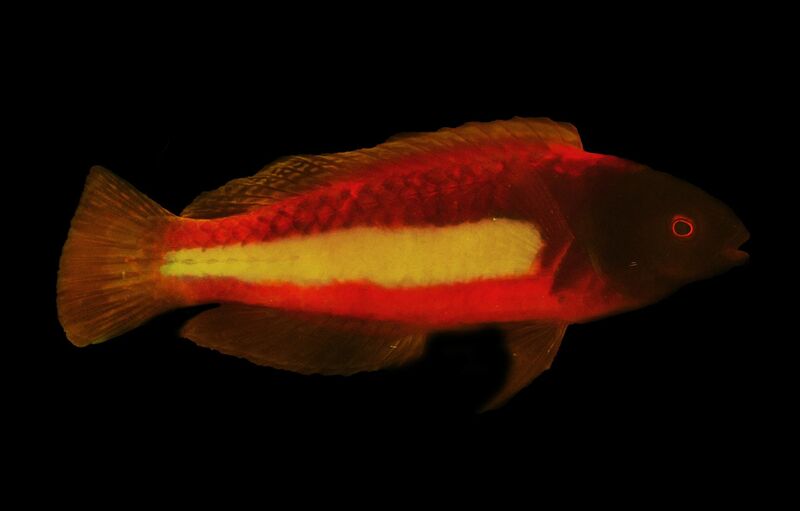 The same phenomenon has helped to trap two others from this group, Cirrhilabrus morrisoni (replaced by C. hygroxerus in the Timor Sea) and “Conniella” apterygia. 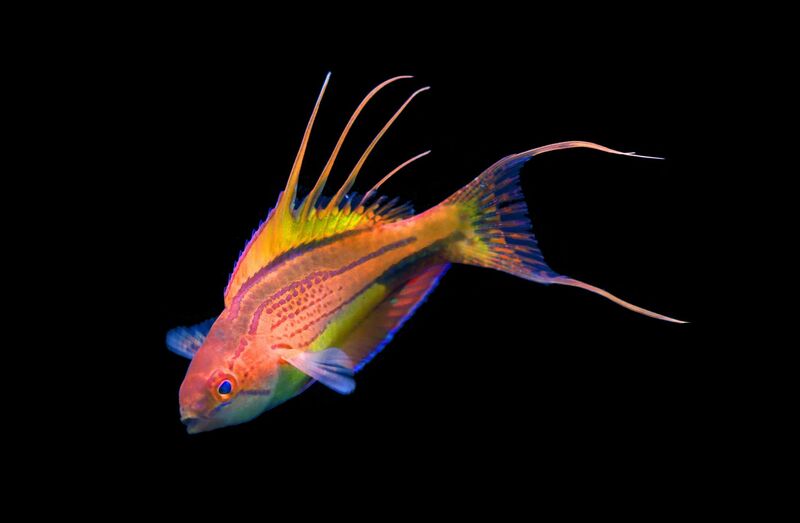 This latter species is one of the last remaining “book fish” found among the fairy wrasses, though it too may eventually be retrieved from the mesophotic depths around Northern Australia. 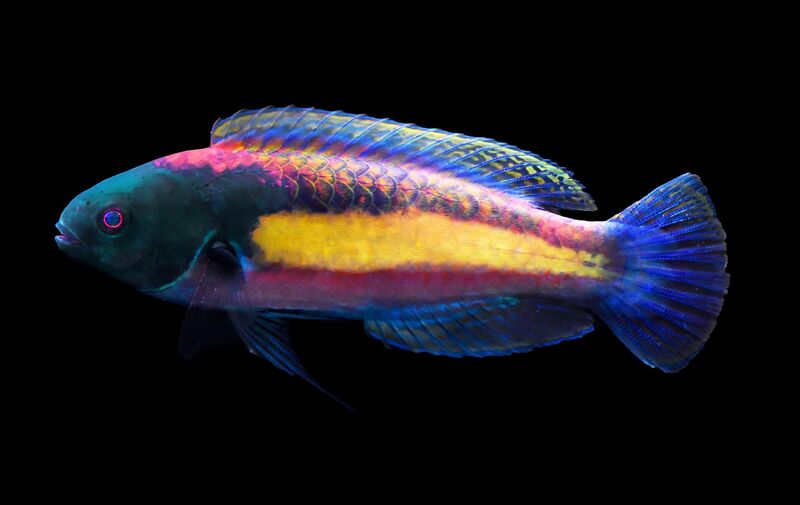 And as if this feat wasn’t impressive enough, Cairns Marine outdid themselves by catching what is likely another industry first… the Nursalim Flasherwrasse (Paracheilinus nursalim). As the dramatic finnage suggests, this is a member of the filamentosus species complex and was initially described in 2008 as occurring only around Triton Bay, West Papua. It’s since been reported to the west at Ambon and further south in the Banda Sea, at the Kai Islands and Tanimbar Island, with this new record from the Timor Sea extending things further still. The reefs around Darwin are proving to be a fascinating location, where several distinctive faunas appear to intermix freely. 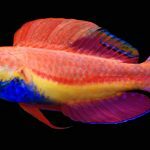 Cirrhilabrus randalli is a prominent example of a western component at the edge of its range, while Paracheilinus nursalim represents a characteristic element from Eastern Indonesia. 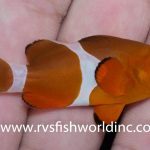 There are also some endemic fishes of Northern Australia, such as “Amphiprion milii”, which ranges westwards along the coastline. 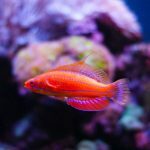 And, lastly, there is what may be a true endemic fauna in the Timor Sea, as seen with the Monsoon Fairy Wrasse. No doubt we can look forward to many more exciting finds from these remarkable waters.